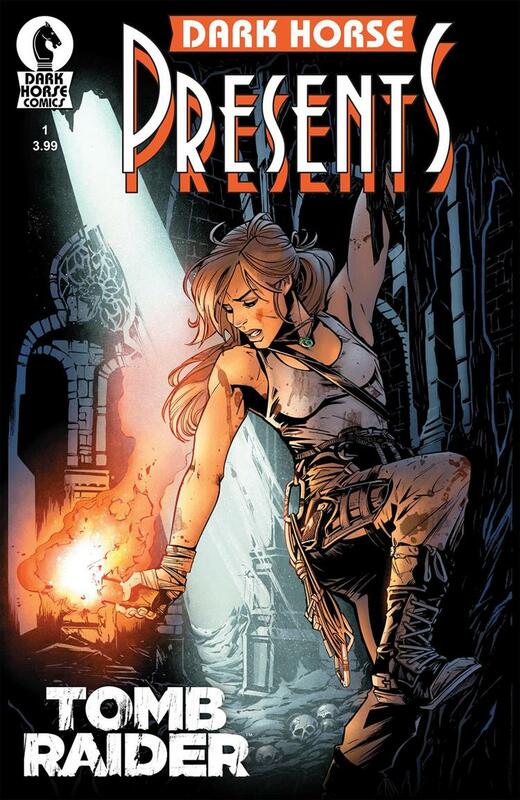 Lara Croft is pursuing a lost truth about the world that just might unlock the secret to defeating death! She becomes entangled in a search for a rare mushroom said to grant immortality and a lethal new enemy that just won’t die! The Tomb Raider #1 comic will hit store shelves on February 17. PC players will finally be able to experience the previously Xbox One and Xbox 360 exclusive Rise of the Tomb Raider as it launches on Steam this Thursday.